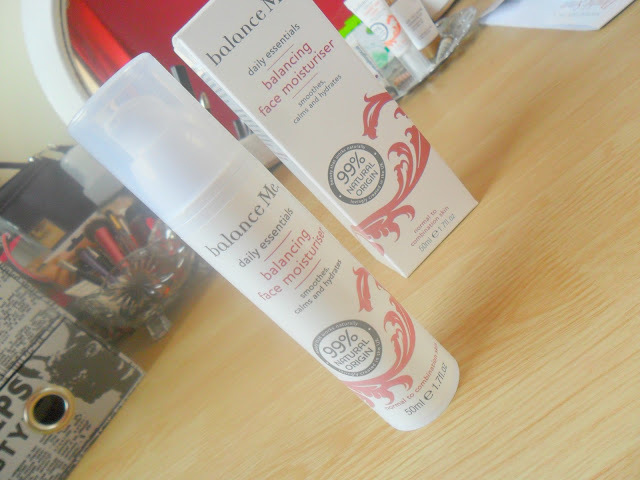 This costs around £24.00 for 50ml and you can find Balance Me on their own website here or their are many other stockists like online though and certain websites do free delivery (lookfantastic.com and beautyexpert.com being examples). I really like the packaging! 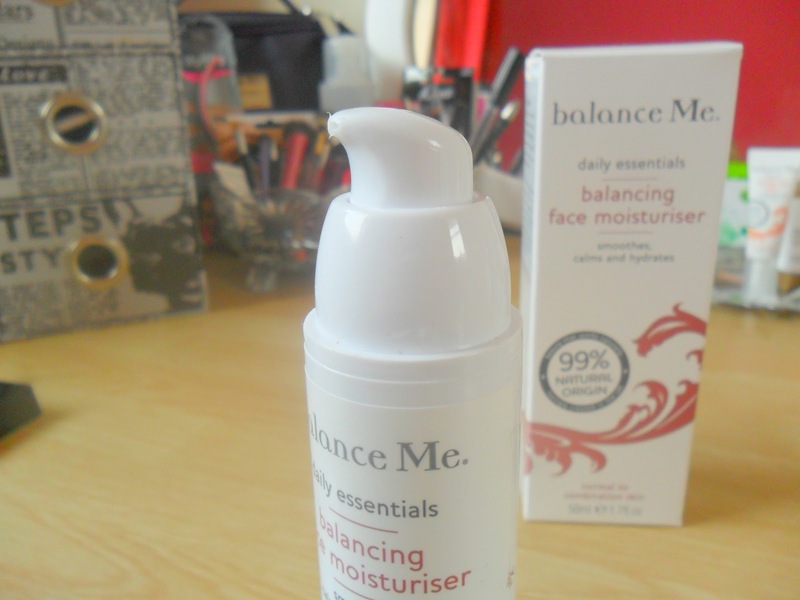 The moisturiser comes in a tall tube which has a pump head which dispenses, I would say, approximately one full face application which is great, no waste! I thought the consistency would be thicker but it is quite thin and light without being runny. It applies really nicely and soaks in really well. I have been using this for about a month+ and it has become a firm part of my skincare routine along with the Wonder Eye Cream! The one and only downside for me, and this is just down to personal taste, is the scent. 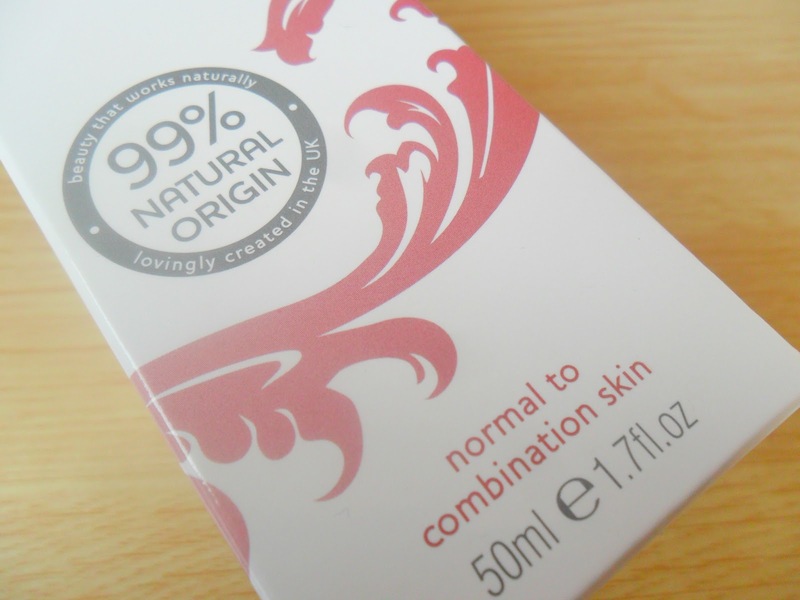 It isn't offensive in any way but it's just not my favourite smell, it says on the packaging it contains "bergamot, frankincense, petitgrain, lemongrass and spruce knot", luckily for me it isn't a strong smell so I will continue to use it everyday! For me, Balance Me is becoming one of my favourite skin care brands and I will continue to test different products from their range! 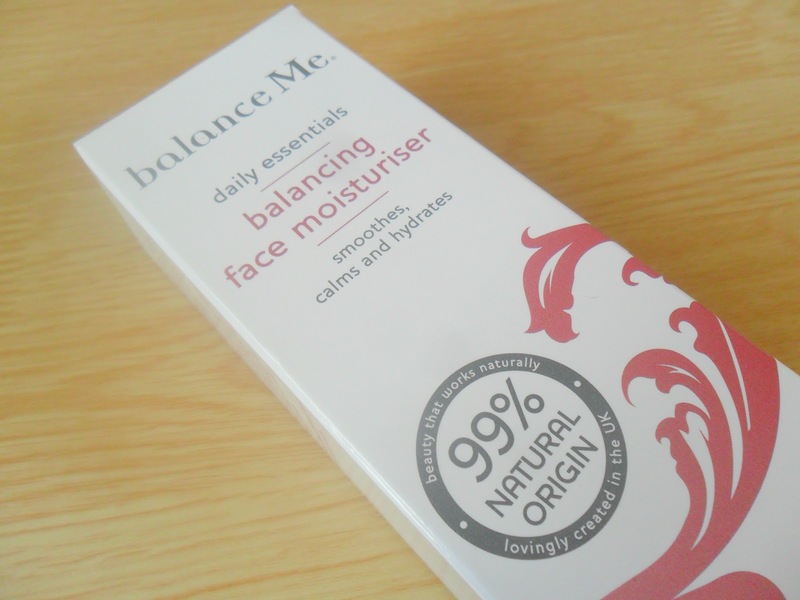 Have you tried this or any Balance Me product? I'm loving the facial wash at the min. Did get a bit bored of them after being in every beauty box but the wash is really good.